A visit from an ex gang leader! 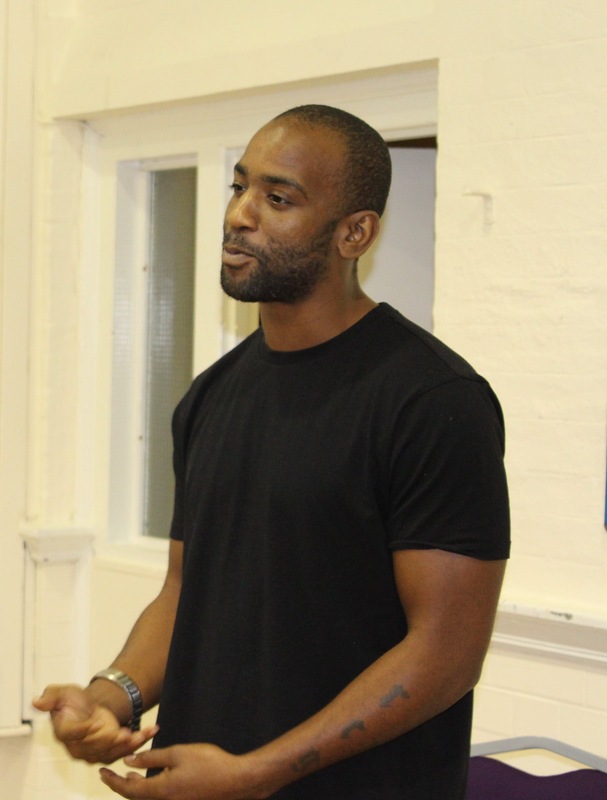 Last week staff and students at The Skills Hub warmly welcomed Matthew Norford, a former gang leader. Matthew spoke honestly and openly about his criminal past and the lessons he has since learnt after turning his back on crime in 2011, after his brother was stabbed to death. Matthew provided a fresh voice as he spoke directly to our students about anti-social behaviour, gang cultural and time served in prison for drug related crimes. As a former gang leader he was able to explain to our students the risks of being lured into a life of crime but how this lifestyle will always result in tragedy. 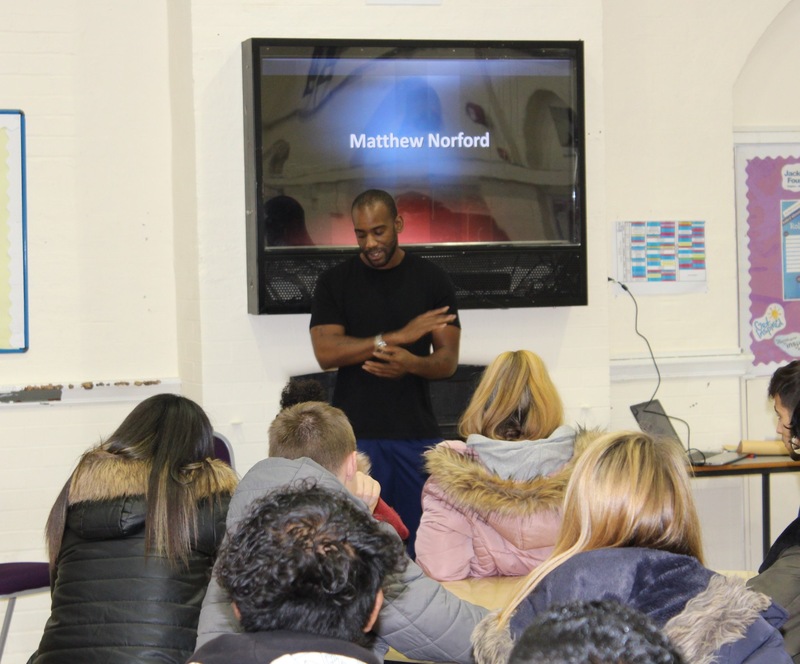 The students were able to reflect positively by learning about Matthew’s story of choice and consequences, one student described the talk as ‘eye opening…to learn how life changing knife crime is’. The Skills Hub will continue to work with Matthew to prevent young teenagers entering into a life of crime, and give young people a chance to change their life and pave a different path for themselves.